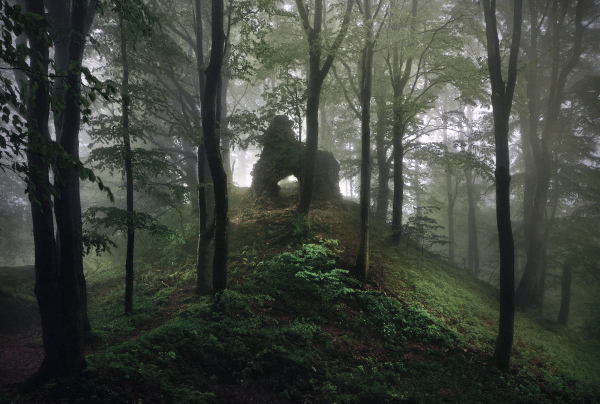 This collection of slightly creepy, but stunning photos is simply called Bothers Grimm's Homeland. Here's just one of them. 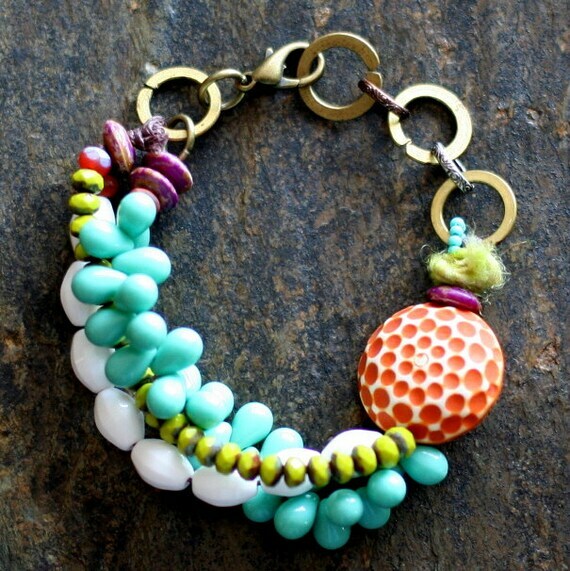 Isn't this colorful boho bracelet from Three Trees just dreamy? How fun is this light up paper mache garland? Too cute, right? And, looks easy enough. 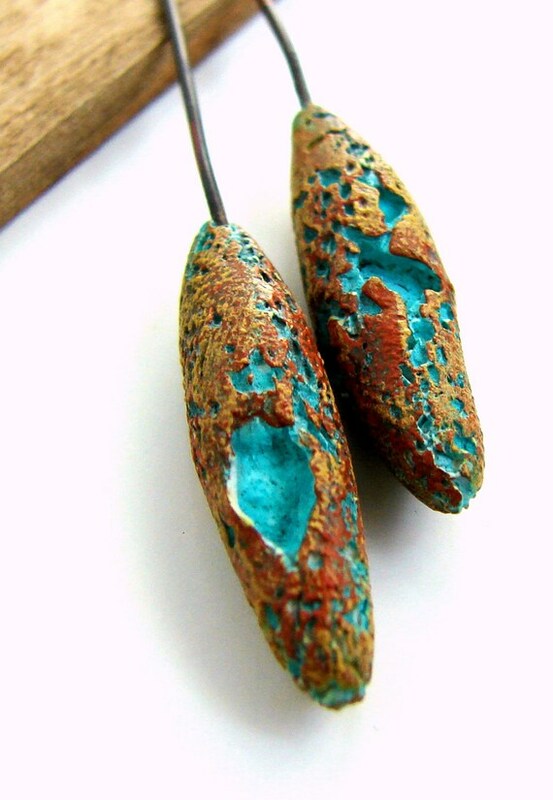 I'm swooning over these Rustic Polymer Clay Beads/Headpins. I might just have to break down and get them for myself. For my geeky girl side, this image that includes each of the first and last lines of each Harry Potter book is just too awesome. I suppose that's plenty enough Internet awesome for one Friday. I'll keep my eyes open for lots more! Have a happy day. Jenna- I'm so glad you like this type of post. I hope you did see the rest of the Grimm photos. They are so beautiful. Thanks for swinging by! LOVE the Harry Potter mashups. What great fun!! Bobbie - I'm so glad you like that one. It really stuck out in my mind. :) Thanks.